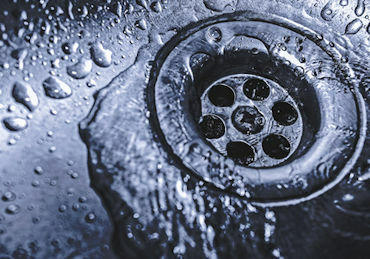 Your drains remove a large volume of waste water from your home every day. As a result and with time it can develop into clogs that slow or s top your drains. If this happens and you need professional drain cleaning, call Tomaszek and Sons. Our goal is to provide efficient, drain cleaning services that target the problem and remove it fast. We can remove most clogs mechanically using a snake or a combination of high pressure jetting. We offer quality service for homeowners and businesses throughout southeast Connecticut.